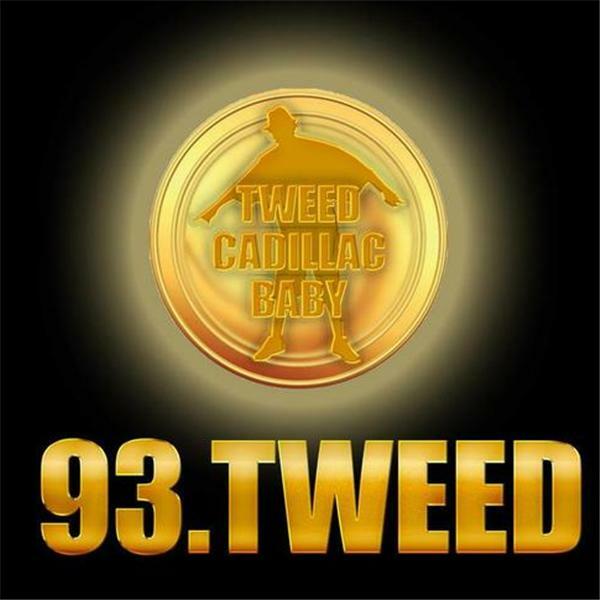 93.Tweed FM (Izum) Presents... The S.O.S. Show..Special Guest KeKe Loco..
93.Tweed FM (Izum) Presents... The Khaki-Cortez Episode.. The Drodian Power Hour !!!!!! !